A variety of apple that is medium sized, bright red in color with a spot of green, and pronounced small tan-colored spots all over the outer skin. This apple has a firm white flesh that provides a distinctively tart flavor. 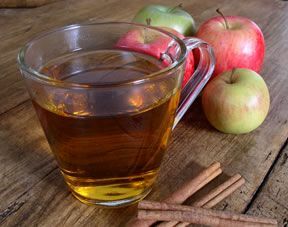 It is an excellent apple for cooking and baking, as it is commonly used to make pies and desserts. It stores well in refrigerated areas for longer periods of time. 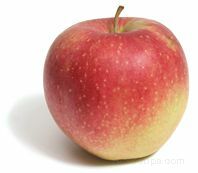 A variety of apple that has bright red and pale green outer skin and a cream colored crisp yet juicy inner flesh. This apple has a sweet yet slightly tart flavor and it is an excellent apple for salads, baking, cooking, or for eating as a snack. A medium to large sized apple that has a round cone-like shape. It is golden yellow to yellowish green in color. It frequently has a blush of red color. Its yellow flesh is sweet, similar to Golden Delicious but with a crisper texture. 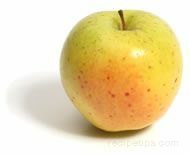 It is an excellent eating apple and is good in salads. 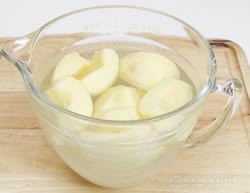 Also works well for applesauce, pies and other baking. A variety of apple that has bright red outer skin and a cream colored crisp textured flesh. 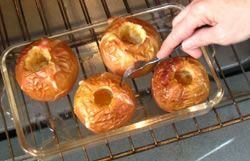 They have a slightly tart flavor and hold their shape well making them an excellent choice for baking and cooking. They are also good eating as a snack. Idared apples are also termed as Ida Red. A new variety of apple created in New Zealand and is now making its way into the United States and other areas around the world. It is a cross between the Royal Gala and Braeburn varieties. It has an orangish red coloring over a light yellow background and a round shape. 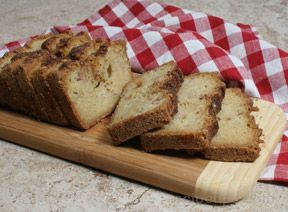 It has an exceptionally crisp texture with a tangy sweet flavor. 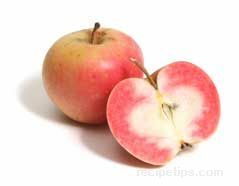 A variety of apple that has a creamy yellow flesh with a sweet and slightly tart flavor. 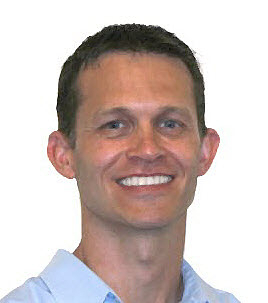 The skin color is a warm red with areas of golden yellow. 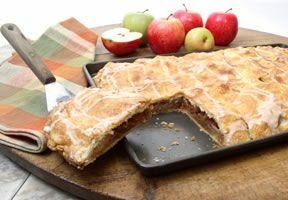 Jonagold apples are juicy and crisp and excellent for most cooked apple recipes or for eating as a snack. A variety of apple that has bright red outer skin and a cream colored crisp textured aromatic flesh. 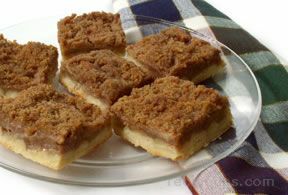 They have a somewhat tart flavor that is excellent for baking, cooking or for eating as a snack. A small apple that has a red outer skin and a cream colored fine textured flesh. This apple has a very sweet flavor with a high sugar content and is a considered a good apple for baking, sauces or eating raw. A small-sized apple with a green and red colored outer skin covering a white, firm textured, juicy inner flesh that provides a tart to sweet flavor. 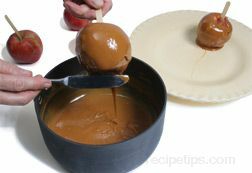 It is an apple that can be used for canning, as a garnish, for sauces, or for small snacks. Because of its size and nice appearance, this apple is commonly used to decorate wreaths and fruit baskets during Christmas, hence the reference to it as the Christmas apple. 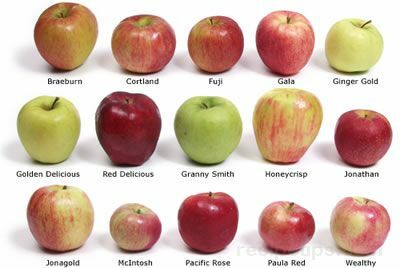 It is a variety that is, at times confused with the Pink Lady apple in name only, but is not related. The Pink Lady was developed in Australia in the early 1970's while the Lady apple is a very old apple, possibly derived from the Api family of apples. A medium sized apple that is one of the most disease resistant. It has a conical shape and bright red blushed skin with a little russet around the stem. Its white flesh is crisp, juicy, sweet and just slightly acidic. It is harvested in late September and early October. 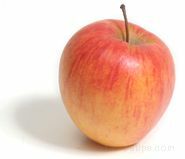 A small to medium size apple whose skin is colored with a rosy red blush over a green background. 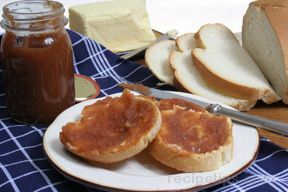 It has a juicy white flesh that is crisp and juicy with a taste that is sweet but slightly tart. 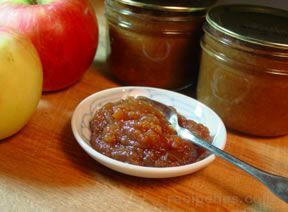 It makes an excellent snacking apple but also works well in salads, pies and applesauce. Macoun apples are generally only available in the fall and they do not keep well. A light to dark red apple with tints of green covering a very juicy flesh that provides a sweet, tangy (almost tart) flavor. 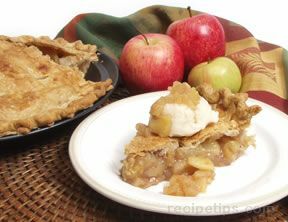 It makes a good eating and baking apple but when used in pies, a thickener may be necessary due to the juiciness of the apple. 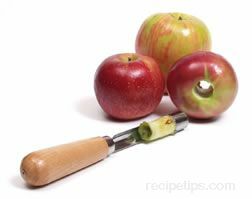 When storing, refrigerate the apples to keep for longer periods of time and handle them gently, since they bruise easily. A variety of apple whose skin is covered in red over a green to yellowish background. The red skin is speckled with tan spots. Its white flesh is crisp and its flavor is sweet but slightly tart. It is a good eating apple and works well as a fresh apple in salads. It also makes good pies and applesauce. A large sized apple that is covered in red over a green to yellowish background. Its juicy flesh has a sweet but tart flavor and a firm texture. Because of their tartness, they are not as popular as other varieties for eating fresh. This apple is a good selection for drying and for making pies and baked goods. A variety of apple that is a cross between a Golden Russet and an Alexander. 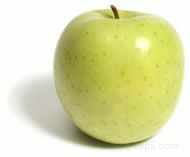 It is a large apple with pale green to yellow outer skin, with a russet area around the stem, and a cream colored firm textured flesh. 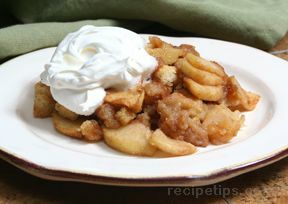 It has a slightly tart flavor and is a good apple for baking or cooking. A variety of apple from the Pacific series of apples that originated in New Zealand. Pacific Rose is a cross between a Gala and a Splendor, with a rosy pink to bright red, thin outer skin. Inside, the flesh white, sweet, crisp and juicy. This apple has excellent storage ability. It is often compared to the Fuji in flavor and is good for eating out of hand or for use in fruit salads. A variety of apple that has bright red outer skin with yellow to tan spots. This apple has a cream-colored crisp-textured juicy flesh that provides a slightly tart flavor. 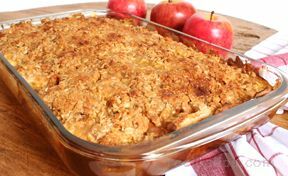 It is an excellent apple for baking, cooking or for eating as a snack. 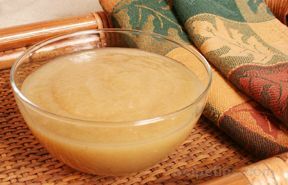 When making applesauce with this apple, very little sugar generally needs to be added. A medium to large size variety of apple, which is a cross between a Golden Delicious, Cox's Orange Pippin, and the Duchess of Oldenburg. 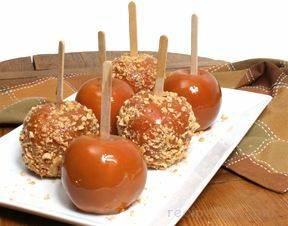 This apple was originally named Pinova in Europe where it was first discovered but when a company bought the exclusive rights to grow it in the United States, they renamed it Piñata! It is slightly cone shaped and its skin has a yellowish-orange background with red striping over it. Its white flesh has a sweet flavor with a touch of acidity. It is very juicy and makes a great snacking apple. It is great when used fresh in salads because its flesh resists browning. They also are great for baking and make good sauce. 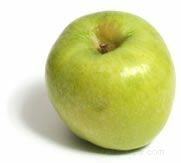 A medium-sized fruit that is a cross between the Golden Delicious and the Lady Williams apple. Its skin has a reddish pink coloring over a greenish yellow background. 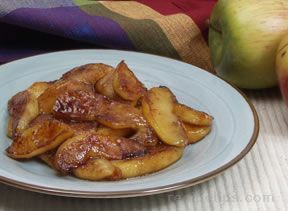 It is a firm, crisp apple with a white flesh, which has a tart-sweet flavor and resists turning brown after being sliced. 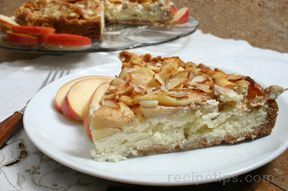 The apple is used for salads and pies. To preserve the flavor of this apple, keep it refrigerated since heat decreases the texture and good taste. 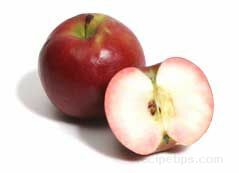 A small to medium-sized apple that has a creamy colored skin with light to dark pink blushing. The outside appearance of the apple is not as attractive as other apples but once it is cut open its beauty can be appreciated. The bright pink flesh is sure to catch anyones eye. Its pink flesh has a sweet-tart flavor, which makes it a good eating apple. It also makes good pies and sauce. This apple must be handled with care because it bruises easily. 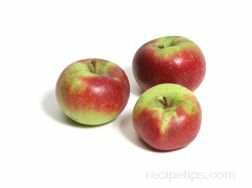 They should be used fairly soon after purchasing because they do not store as well as other varieties of apples. A medium to large-sized apple that is dark red in color with a pink and cream colored flesh. It has a round, plump shape that is broader at the base. The pink color flesh will vary in darkness depending on the climate. It has an aromatic, tart but mildly sweet flavor. It has a beautifully patterned flesh, especially when cut crosswise. 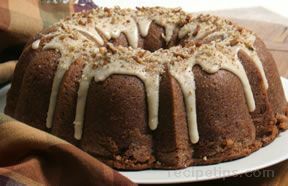 It bakes well and works well in desserts.